Show us your Jeff Olney "Eye-Candy" Present/Past/Future. Here are some that I own and have owned. Cocobolo 4 point SS 5/16x14 piloted joint. Sold this one to a friend. Pau Ferro into Pau Ferro eight point piloted 5/16x14 Phenolic joint. This now resides with another good friend. Thuya Burl into insane BEM six pointer. This is my main player. Still have this one. Tulipwood into Fire Cocobolo six pointer. Still have this one. 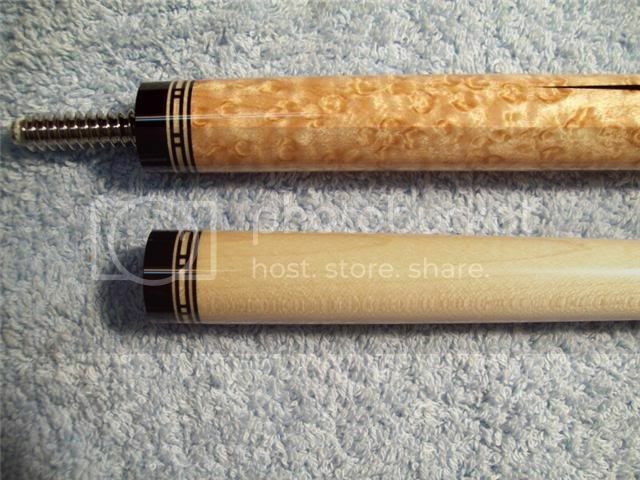 Old school Ebony into BEM with ivory inlays. This I sold to another good friend. Last edited by Bob Farr; 08-15-2013 at 06:42 PM. Here are a couple of special cues. 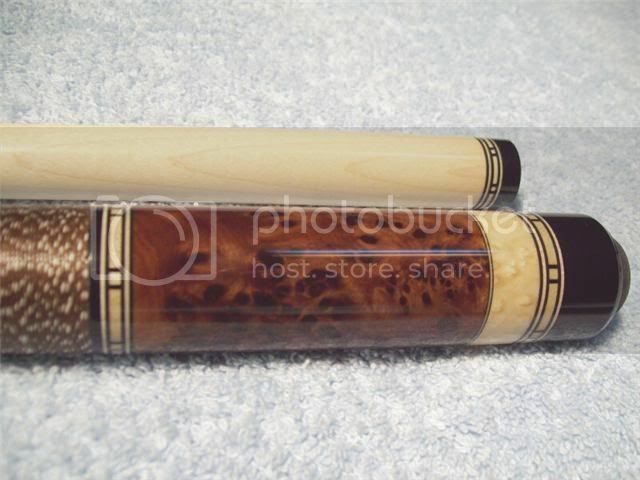 Four point very dark Cocobolo with razor black and white veneers. 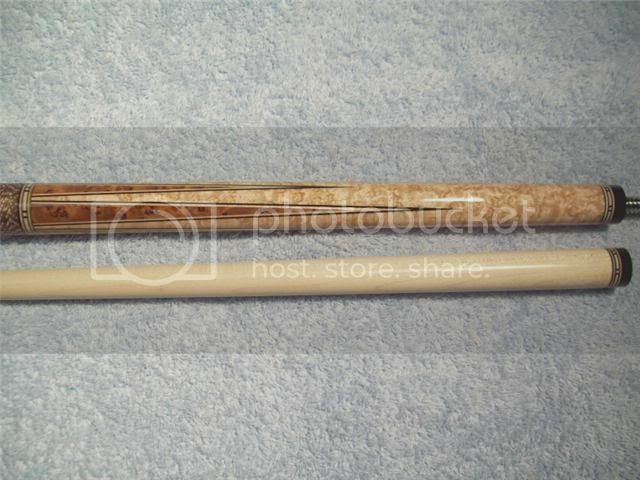 This cue has a full ivory 5/16x14 piloted joint and has the sweetest hit. 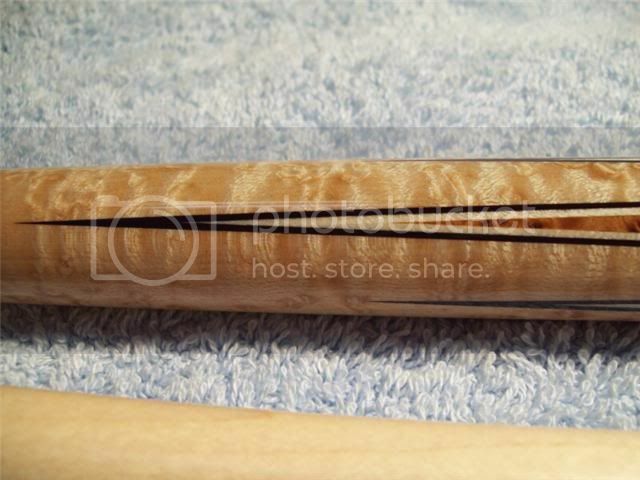 Second is an insane BEM PJ with a light stain that really accents the eyes in the wood. Both of these I still have in my collection. Last edited by Bob Farr; 08-15-2013 at 06:44 PM. Jeff makes a killer sw style cue, look forward to seeing more. Thuya Burl with a Purpleheart handle. More pic's to come. Got a couple I haven't had time to take pictures of. I really like the second cue . I'll round up all mine and post a pic in a couple days. 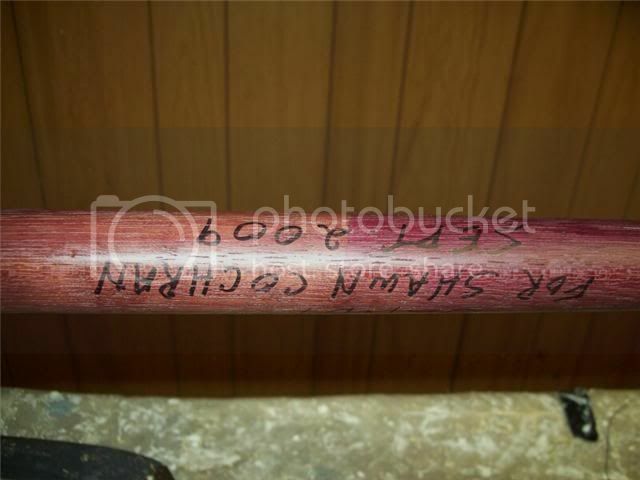 Nice cue Shawn. My main player is just like it except for mine has the brown phenolic trim. It also has a 20 year old piece of purpleheart for the handle. 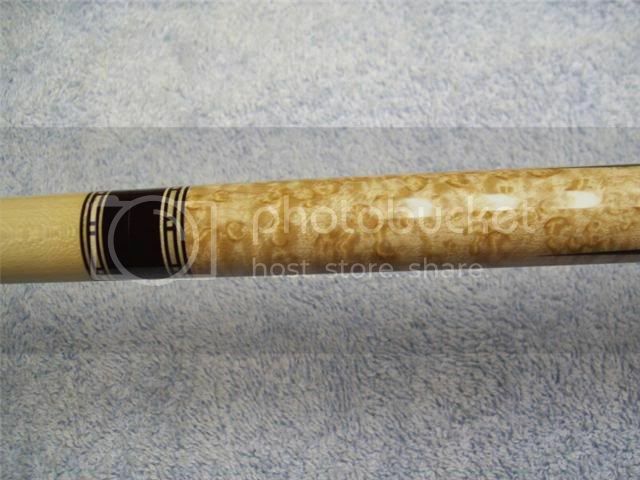 I love this cue. Last edited by Bob Farr; 08-17-2013 at 06:31 AM. Wow. 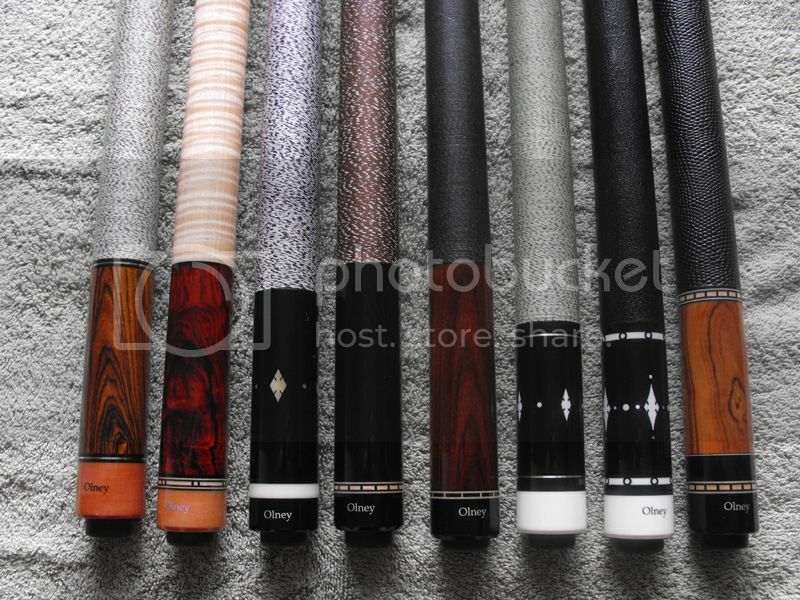 Cues look awesome. In particular for me are the SW tributes, especially the... geez, can't decide, they all look great. 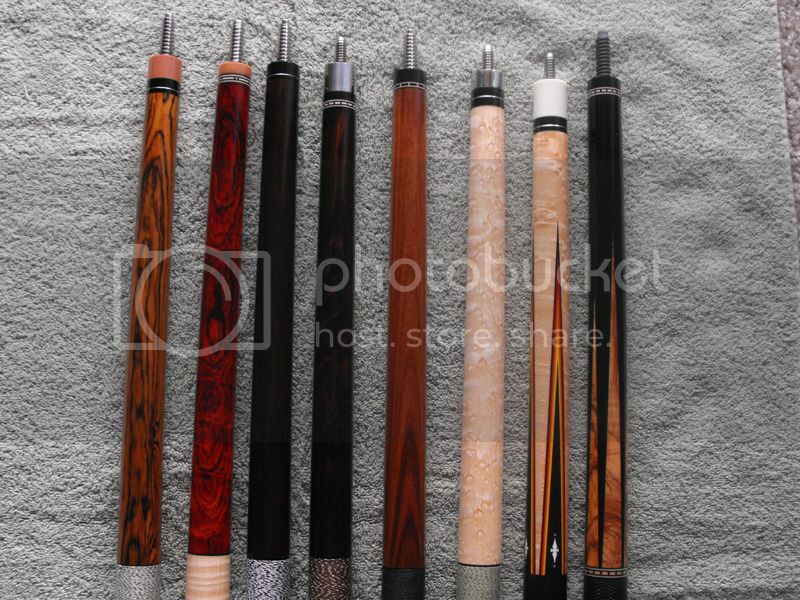 Bob, I believe my cue might be the one on the right? So you should probably sell me the one on the left as well. Rich, that is the cue you got from me hope you are still enjoying it? That is a real nice cue. Yea that's some great birdseye for sure. I don't have the 8 pointer anymore I gave it up to a very good friend. Thanks my friend. Bob, that cue quickly became and still is my main player. Can't find anything that has comparable hit and feel so I'm fairly certain that Olney will stay MINE. 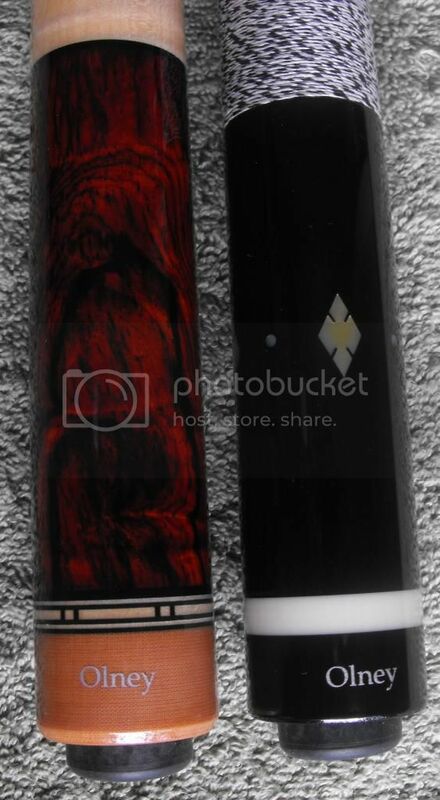 These first 2 arrived yesterday, the one on the left is cocobolo and has some amazing swirls all the way around. 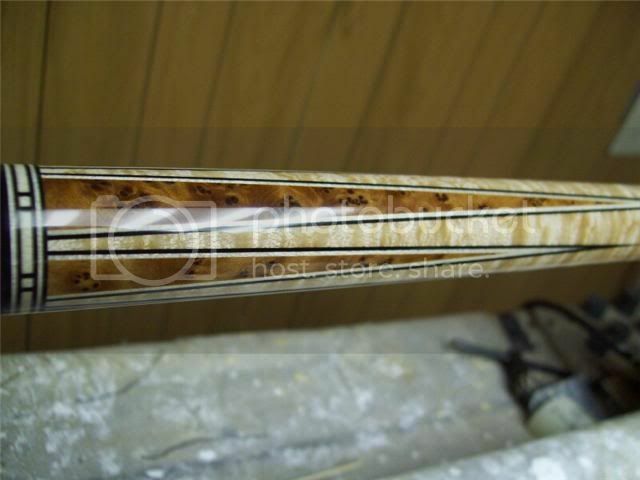 The one on the right is boise de rose and love the tone, plays a lot like Brazilian rosewood. Last edited by Remy; 08-16-2013 at 09:02 AM.